Good news!!!! 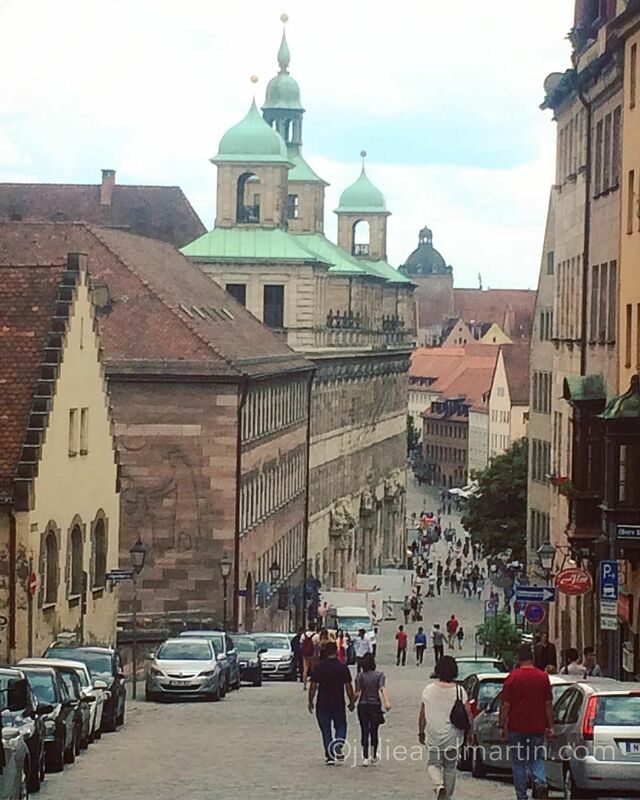 I found my glutes again by pushing the baby’s stroller up that hill to the Nürnberg castle. 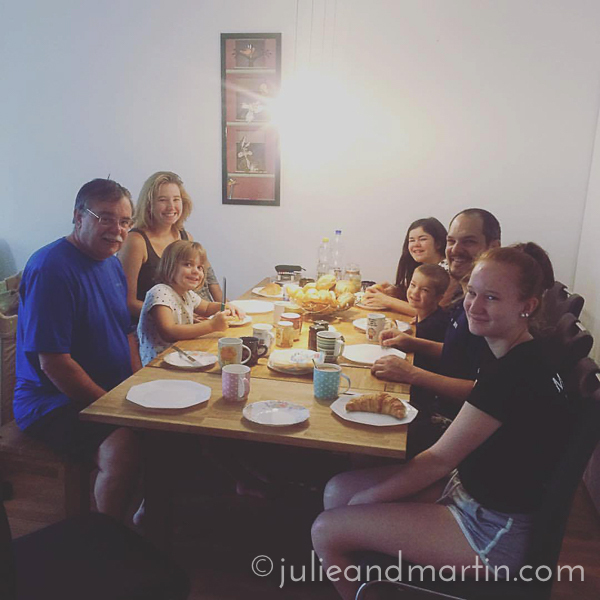 Despite the concerns during my pregnancy, I can tell you that they are definitely still there. On my body. I felt them. 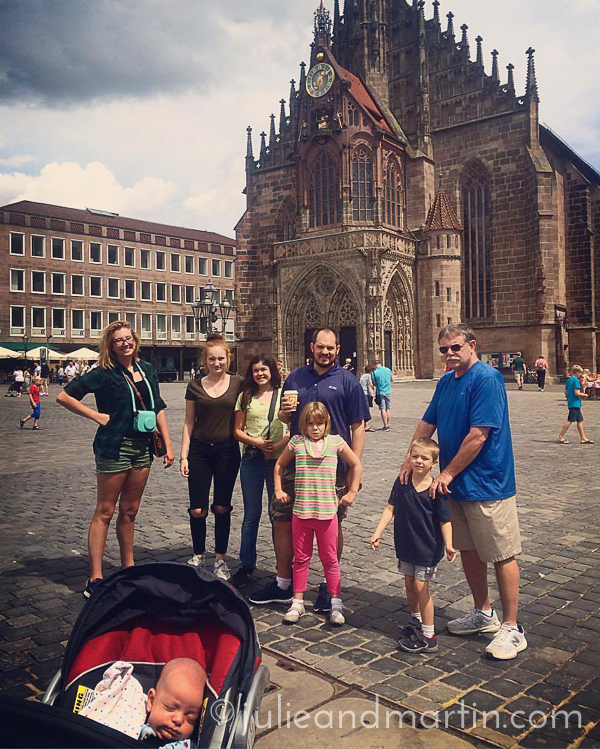 We spent the day hanging out in Nürnberg with this motley crew.